"THE WORLD OF INSIDE OUT" 1+1 Dmitry Komarov. Joint shooting clip Ukraine and Japan. The team of the Ukrainian project "THE WORLD OF INSIDE OUT" 1+1 got behind the scenes of Japanese show business and discovered the secrets of popular stars. Dmitry Komarov starred in the video of one of the famous women's groups, where he acted as a participant from Ukraine! According to the scenario, the TV presenter played a foreign journalist who, after seeing the young performers, was inspired so much that he could not stand still and began to dance. 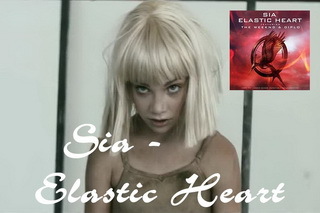 Sia - Elastic Heart Feat. Shia LaBeouf & Maddie Ziegler (official Video) Sia's official music video for "Elastic Heart". «Elastic Heart» - Sia song, recorded for The Hunger Games: Catching Fire Official Motion Picture Soundtrack, the soundtrack for the American science fiction adventure film "The Hunger Games: Catching Fire" of 2013. Solo version of the song, which was included in the sixth studio album by Sia "1000 Forms of Fear". 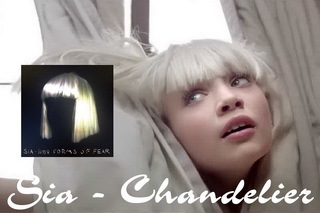 «Chandelier» - the song Australian singer and singer-songwriter Sia Ferler, published March 17, 2014 as the first single from her sixth studio album 1000 Forms of Fear. Video received 2 nominations for MTV Video Music Awards (winning one in the category "Best Choreography") and dance 11-year-old Maddie Ziegler in the video is named Nolan Feeney (columnist of the magazine Time) best dance of 2014. 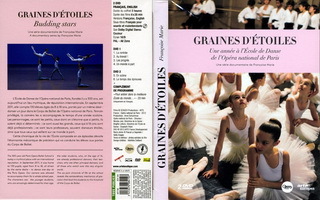 The 300-year old Paris Opera Ballet School is today a mythical place with an international reputation. In September 2011, it was home to 130 pupils, aged from 8 to 18, all driven by the same desire – to dance one day at the Paris Opera. Our camera was allowed to accompany them for a whole school year. 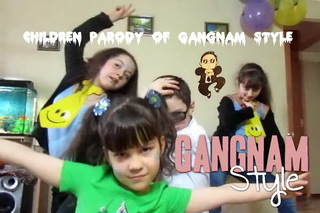 The characters are: the younger students, who are amazingly determined for their age; the older students, who, at the age of 16, are already professional dancers; their teachers, who are often principal dancers; and all those who watch over this very singular world. Arte France, NHK, Schuch Productions, 2013 Francoise Marie.